In any job, sticking to a routine and working efficiently can pave the way for good habits and success. 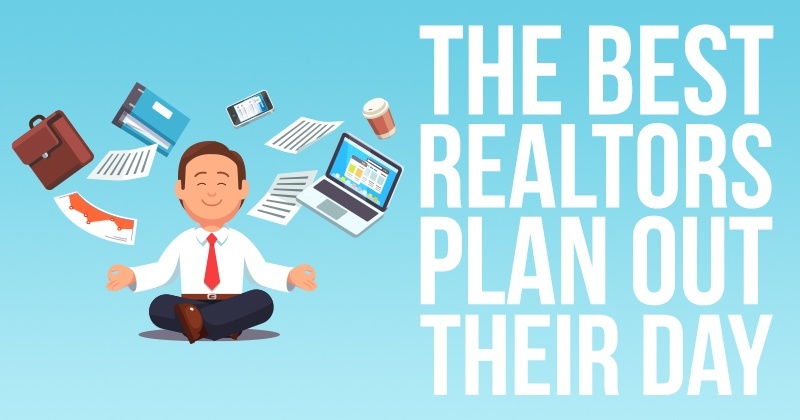 However, being a Realtor isn’t like most jobs— your time and schedule is all over the place. 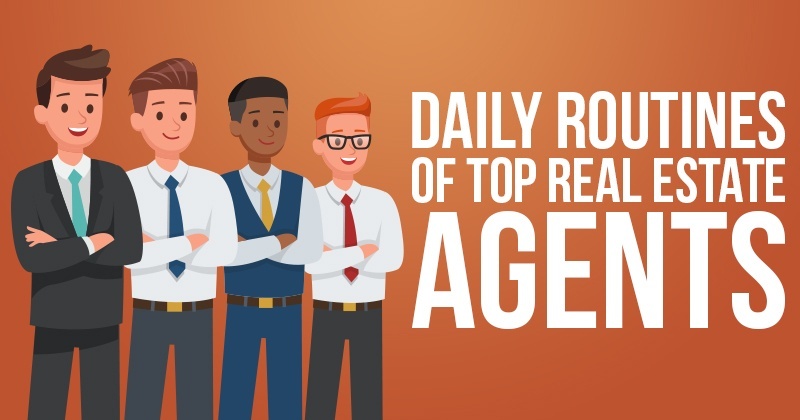 What's the one thing that successful realtors have in common?